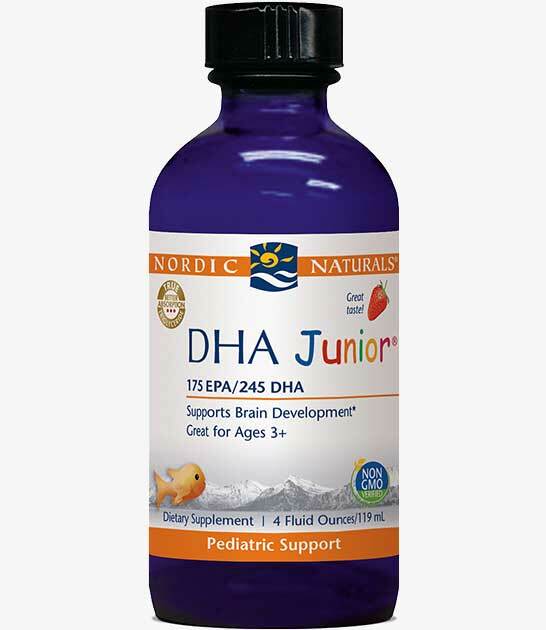 Purified fish oil is the safest and most reliable source of omega-3 DHA, and it's estimated that only 1% of kids get fish oil regularly. 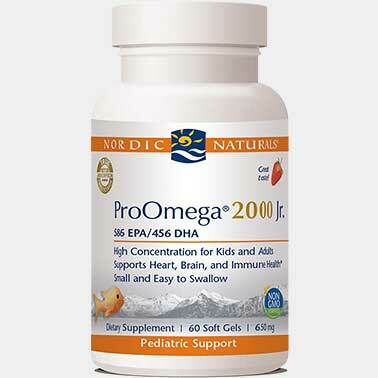 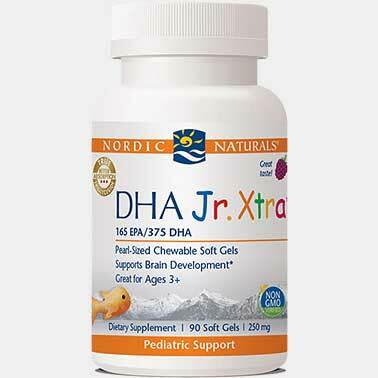 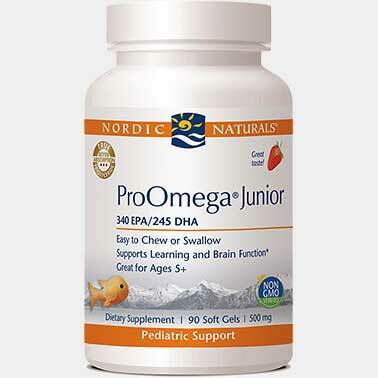 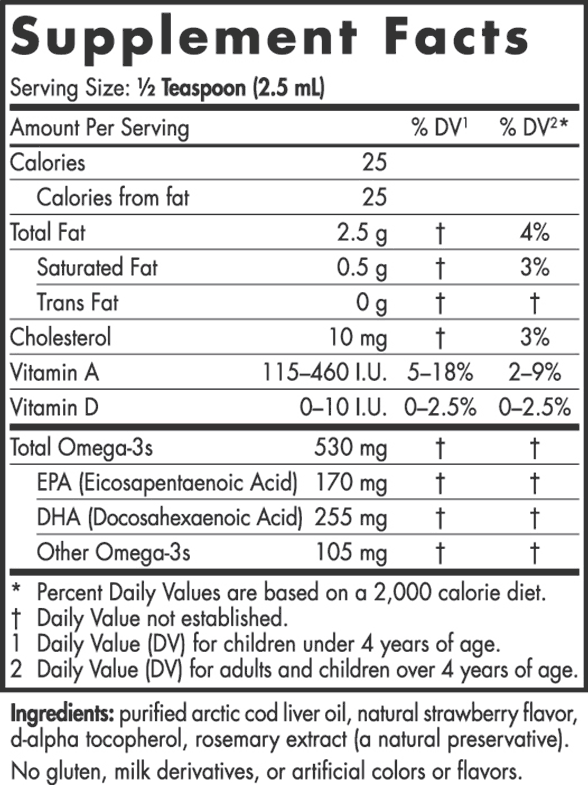 Make sure your child is getting enough of this important nutrient during peak development years with Children's DHA. 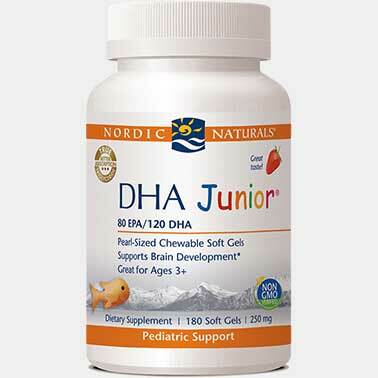 Your child will love the natural strawberry flavor.